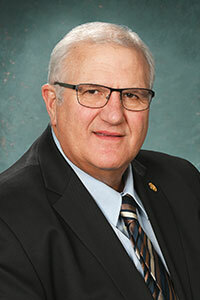 LANSING, Mich. — Sen. Dale Zorn on Friday applauded new state grants that will help schools in Bedford and Monroe purchase more locally grown produce. Bedford Public Schools and Monroe Public Schools are among 32 school districts statewide that will receive additional funding in 2017 to purchase locally grown produce. The grant awards are from the 10 Cents a Meal for School Kids & Farms pilot program, which is now in its second year. 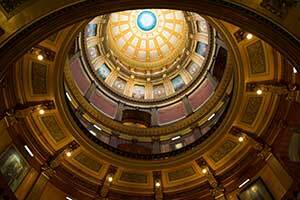 Legislators expanded the program to $375,000 for the upcoming school year and added the southeast Michigan region. Michigan Prosperity Region 9 consists of six counties in southeast Michigan, including Monroe and Lenawee counties. For more information on the 10 Cents a Meal program, visit www.tencentsmichigan.org. 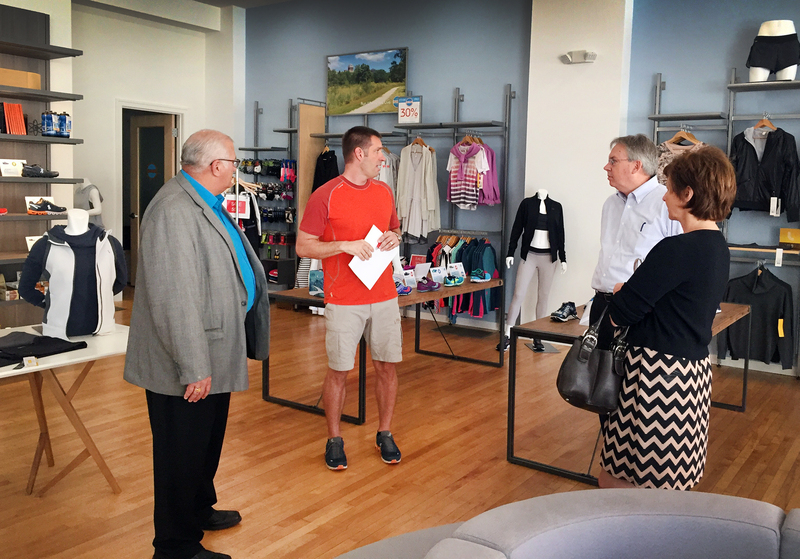 LANSING, Mich. — Sen. Dale Zorn recently toured new businesses and developments in downtown Monroe with Mayor Robert Clark and Economic/Downtown Development Coordinator Annette Knowles. The tour started with Zorn meeting with Ryan Houser and Hannah Loop from Patriot Group, which is looking to create office space that will offer flexible renting options through various forms of membership. 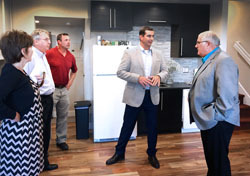 The group then toured recently refurbished apartments with Greg Schafer above a future open retail development on the main floor and saw condominiums owned and operated by Adam Davis above the Jones for Men clothing store on Front Street. The tour met with Book Nook owner Janet Berns, Mike Stolisov and Nick Wilkens of MNX Solutions, and the Art Insight Emporium’s Christy LaRoy before concluding at one of the newest retail locations, RunHip with co-owner Deric Tedora. The fitness store is in the former United Furniture building, which is one of several properties developed by Ken Wickenheiser. 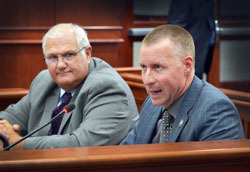 LANSING, Mich. — The Senate Judiciary Committee on Tuesday approved Sen. Dale Zorn’s legislation to increase punishments for drug dealers feeding the state’s growing opioid epidemic. The Michigan State Police support the measure, which now heads to the full Senate for consideration. 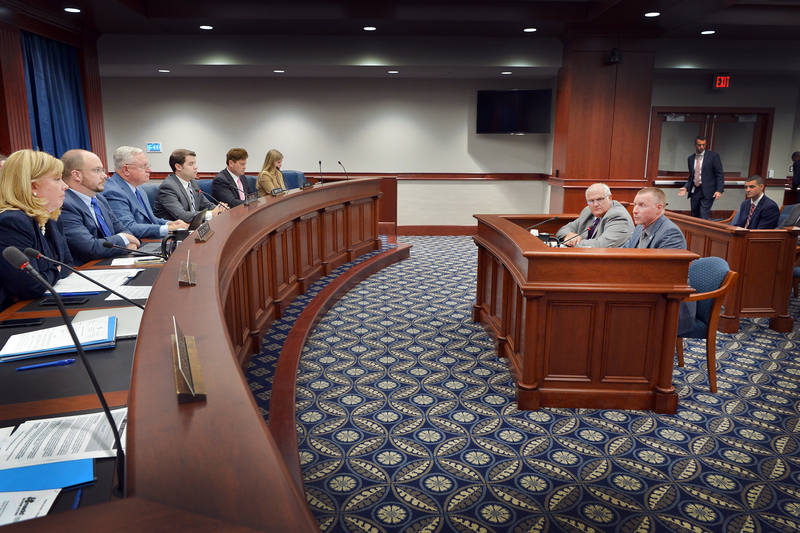 LANSING, Mich. — The House Health Policy Committee on Wednesday approved Sen. Dale Zorn’s legislation to help combat the state’s growing opioid addiction epidemic. “The abuse of prescription and illegal opioids is the deadliest drug epidemic in American history, and we have seen the terrible impacts here in Monroe and Lenawee counties,” said Zorn, R-Ida. “We must address the supply of these medications if we are serious about ending an opioid addiction epidemic that killed roughly 2,000 Michigan residents in 2015, an increase of 25 percent in two years. “It is critical that doctors have a quick and accurate prescription database to check a patient’s history,” Zorn said. “This bill gives doctors another tool to recognize potential addiction that can lead to early substance abuse treatment and would help stop doctor shopping that leads to addiction. LANSING, Mich. — The Michigan Senate on Wednesday approved Sen. Dale Zorn’s legislation to eliminate the sales and use taxes on dental bridges, crowns, dentures and other prosthetics. SBs 566 and 567 have been sent to the House of Representatives for consideration. LANSING, Mich. — Sen. Dale Zorn has announced that he will conduct district coffee hours this month in Monroe on Oct. 9 and in Adrian on Oct. 16. The Monroe coffee hour will be held on Monday, Oct. 9 from 8:30 to 9:30 a.m. at Agua Dulce Coffee & Tea, 17 W. First St., in Monroe. The Adrian coffee hour will be held on Monday, Oct. 16 from 8:30 to 9:30 a.m. at Country Skillet, 1422 S. Main St., Suite C in Adrian.